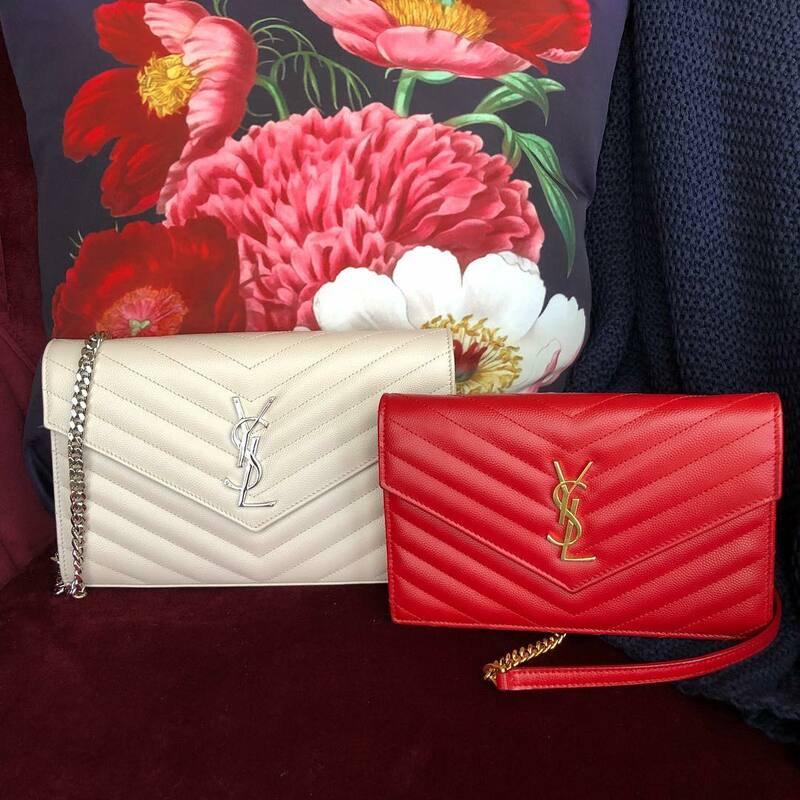 The Saint Laurent bag range is packed with modern and stylish designs that are loved the world over. 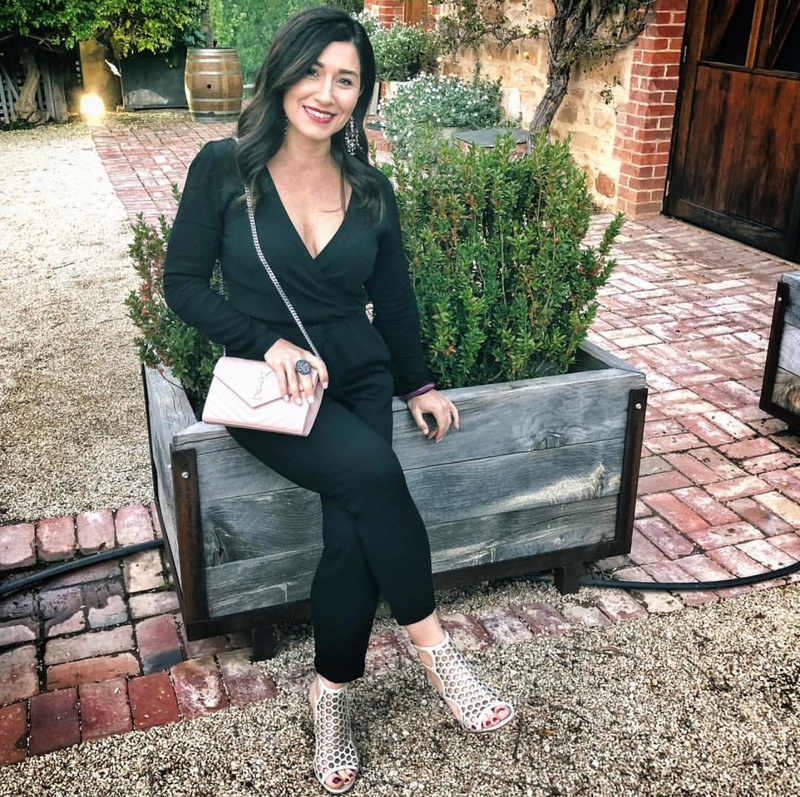 Adorn Collection is Adelaide’s only Designer Bag Hire business and has over 20 different YSL styles to choose from, along with many other high end luxury brands. 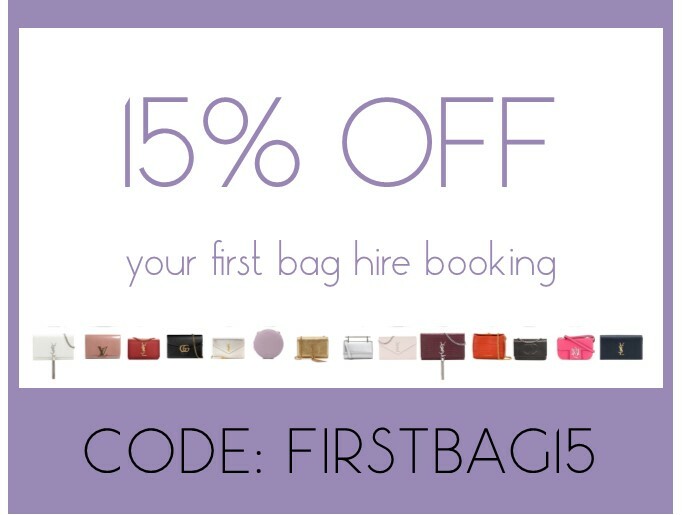 The Kate bag is a versatile wardrobe staple that looks incredible dressed up or down for any special event. 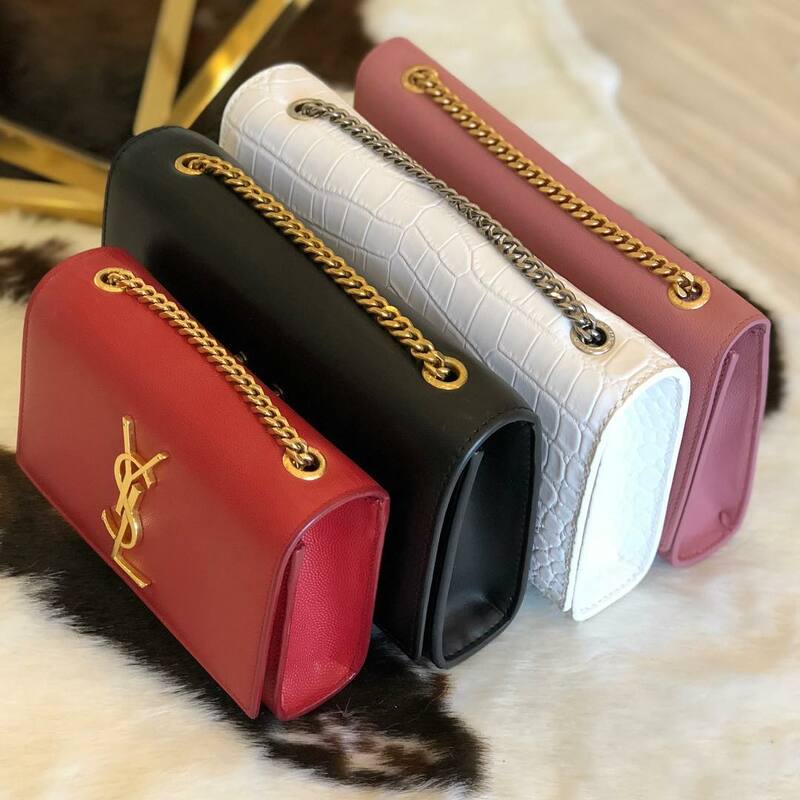 They come in different sizes, textures and finishes from crocodile effect to patent leather. 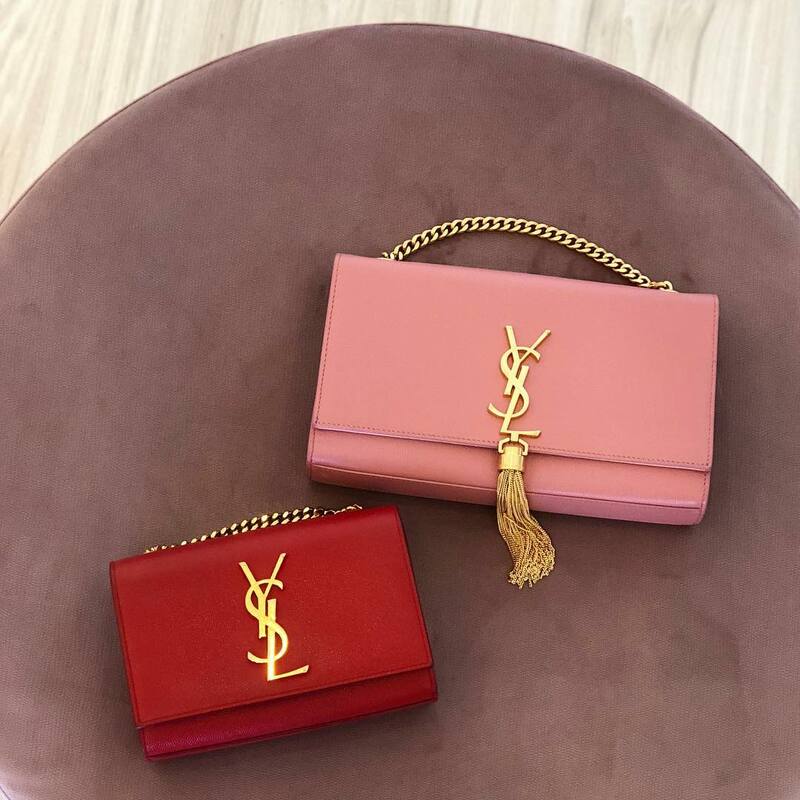 You can also choose one with or without the iconic tassel. 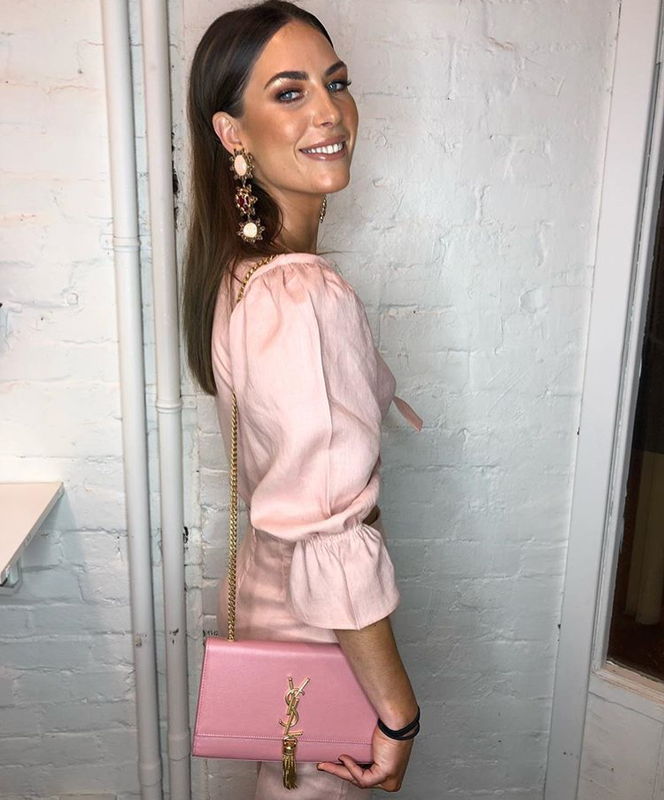 Three sizes of the Kate bag are currently in stock and range from the ‘original’ small size to the ever popular medium size, which will fit your phone, cards and a decent stash of essentials inside. The Wallet on Chain styles are sought after for their classic chevron stitching and removable chains. With many colour options available there is one to compliment an outfit for every occasion. 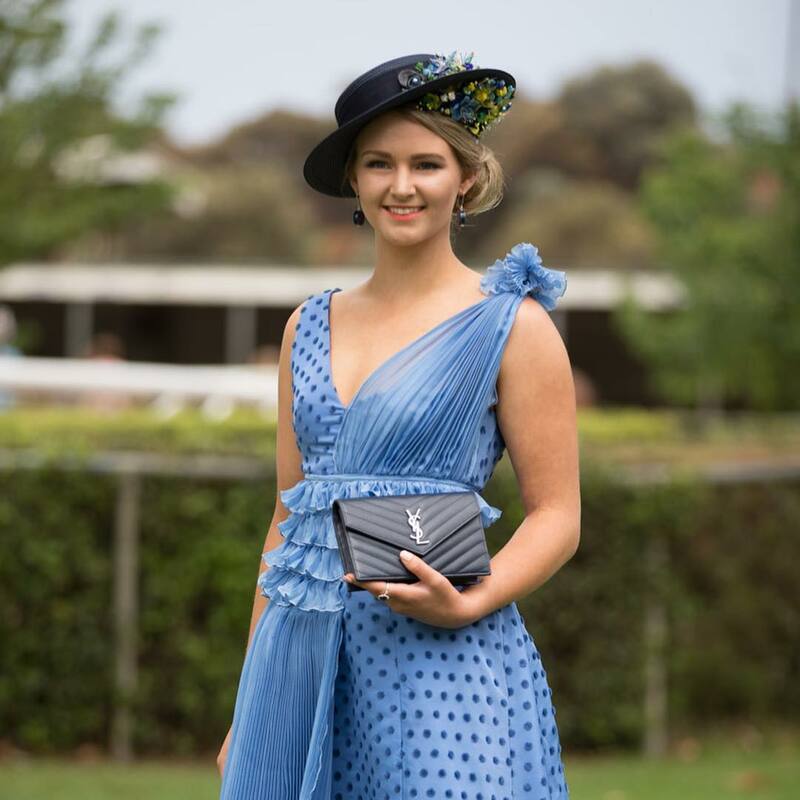 The smaller of the Wallet on Chain styles in Navy Blue was part of Kimmi Varcoe’s winning outfit for the South Australian Myer Fashions on the Field competition. 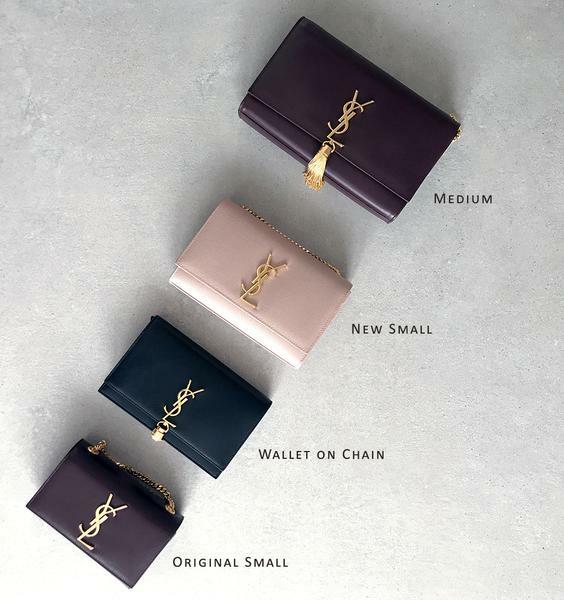 Here’s a quick guide which will help you compare the YSL sizes and find one (or two) that are the best fit for you. -Fits iPhone Plus, lipstick and small set of keys. The size you choose will ultimately depend on the event you are going to and what you will need to take with you. With so many colour options and sizes online www.adornmillinery.com.au/bag-hire there will be one to suit your needs.